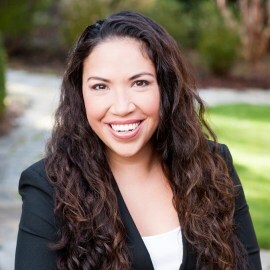 Jennine is a Senior Associate on the New Business Creation team at GE Ventures, where she works with entrepreneurs to develop and invest in companies in energy, transportation, and digital analytics. While at GE, Jennine has held a variety of roles including working as the Finance Integration Manager for Current Powered by GE, a business launched by the New Business Creations team. Jennine holds a BS in Business Administration from Babson College, during which time she started a student-run business and was an advisor for two additional student-run businesses.